Online ordering is currently unavailable, you can order by phone or send an enquiry using the email form below. Please quote the product codes that you are interested in. All the latest news, products and innovation. 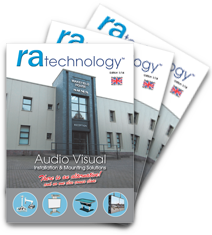 Get your copy of our catalogue here; provide us with your email address and we'll send you the latest version.